The pitch: Known as 'The Pringle' during the London 2012 Olympic Games, the velodrome and its surrounding BMX, mountain bike and road circuits opened for event hire in March. Spaces to hire: The velodrome itself offers a variety of spaces for hire, including the 800-capacity in-field space at the centre of the track. When hired in its entirety, it can accommodate up to 6,700 people. A number of providers, such as event hospitality company The Cavendish Group, offer group activity packages and exclusive use of the spaces for corporate clients. 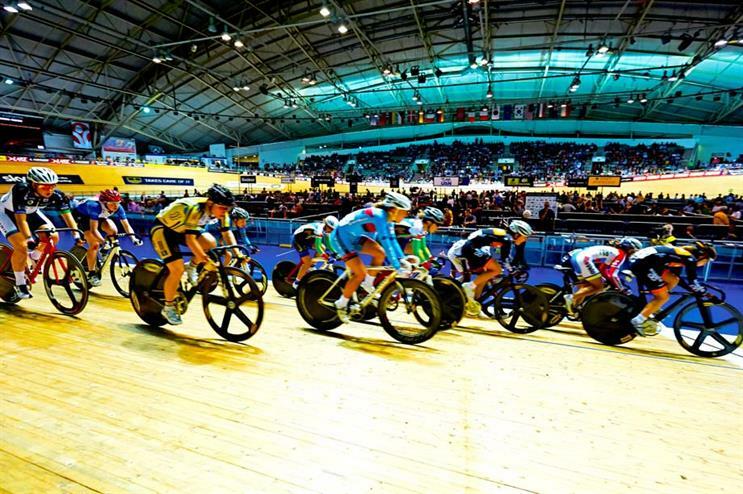 Recent clients: The venue hosted elite track-cycling event Revolution Series in March. Preferred supplier list: Contact for details. The pitch: These two large green spaces are located in the north of the Queen Elizabeth Olympic Park and opened for events last year. 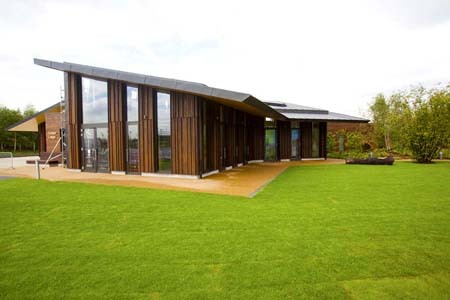 Spaces to hire: Named after King Alfred, Alfred's Meadow is in a tranquil setting on the banks of the River Lea. It offers approximately 5,000sqm of outdoor space hosting up to 1,500 people. The larger, flatter Hopkin's Fields is named after the landscape architect who helped design it. It offers 12,000sqm of open-air event space with a licence for up to 20,000 people. Don't miss: The nine-metre-tall, 25-year-old oak tree at the heart of Hopkin's Fields. The pitch: The lodge, on the north side of the Queen Elizabeth Olympic Park, has been designed to blend in with its natural landscape and is home to Unity Kitchen Cafe and Events. Spaces to hire: The cafe and community centre features its own dedicated event space - Flexi Space. Located on the ground floor with an outdoor terrace, it can be sub-divided into two separate rooms, each holding up to 40 guests standing. When combined, the capacity increases to 80 standing or 100 seated. Recent clients: Active Newham, London Legacy Development Corporation. 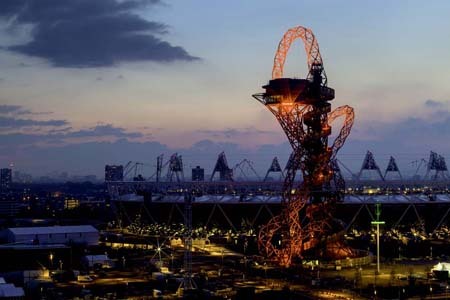 The pitch: The 114.5-metre structure designed by Anish Kapoor is the tallest sculpture in the UK. It opened to the public earlier this month. Spaces to hire: At the top of the structure are two viewing platforms accommodating up to 250 people standing or 180 seated. The Podium at the base features ground-floor and upper-tier hospitality spaces and can host up to 220 guests standing or 90 seated, with a versatile range of seating options. Events at The Podium can be paired with VIP tours of the Orbit during opening hours. Recent clients: Mayor of London. 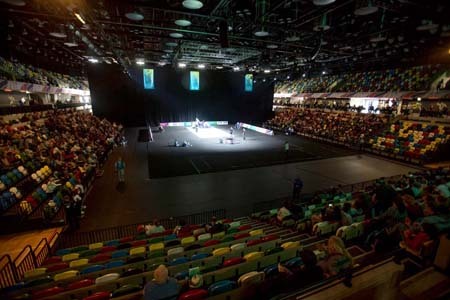 The pitch: Home to handball and modern pentathlon fencing during London 2012, the Copper Box was one of the first Games venues to reopen after the Olympics. Spaces to hire: Based in the west of the Queen Elizabeth Olympic Park, the multi-purpose venue can accommodate 20 to 7,500 people in a variety of formats. Its central auditorium features retractable seating, allowing for a wide range of configurations for concerts, conferences and exhibitions. There is also the provision of smaller studio spaces for intimate events. Recent clients: The venue held the Battle of London athletics finals in January. The pitch: The wave-like building designed by architect Zaha Hadid provided the backdrop to many world records, and Ellie Simmonds' dramatic swim into the history books, in 2012. It reopened in March. Spaces to hire: Spanning 15,950sqm, the venue can host between 20 and 2,500 guests for events. 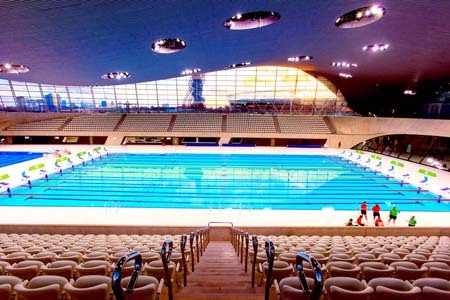 It features its own dedicated events facility - aptly named the London Aquatics Centre Events Space - which overlooks the two 50-metre competition pools, and the diving pool where Tom Daley picked up a bronze medal. Recent clients: The centre will host the International Aquatics Federation's Diving World Series competition from 25-27 April this year. 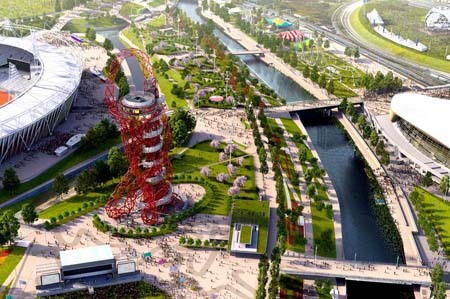 The pitch: Situated in the south section of the Queen Elizabeth Olympic Park, these three green spaces have just opened their doors to events for the first time. Spaces to hire: The smallest of the park's outdoor spaces, Mandeville Place and Carpenters Lock are located at the heart of the park, making them well suited to events requiring high footfall, such as product launches and theatrical performances for up to 500 people. 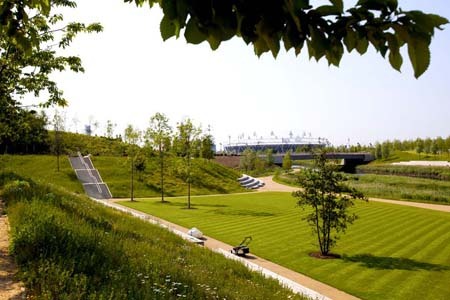 The South Lawn sits in the shadow of the Olympic Stadium and Aquatics Centre and boasts 25,000sqm of grassy space, accommodating up to 20,000 people. Don't miss: The many art installations dotted around the park's green spaces. The pitch: London's largest football museum opened its doors to corporate bookers in September last year, adding to the existing event facilities at Stamford Bridge, which already boasts 22 function rooms, the 1,400sqm Great Hall and the 600-capacity Under the Bridge. 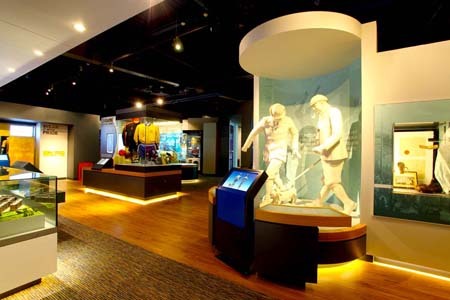 Spaces to hire: The museum tells the story of the club through a range of interactive exhibits, user-friendly touchscreens and audiovisual shows. It can accommodate up to 175 guests for a standing drinks reception. Recent clients: Marks & Spencer, TNT, Chartered Institute of Management Accountants.